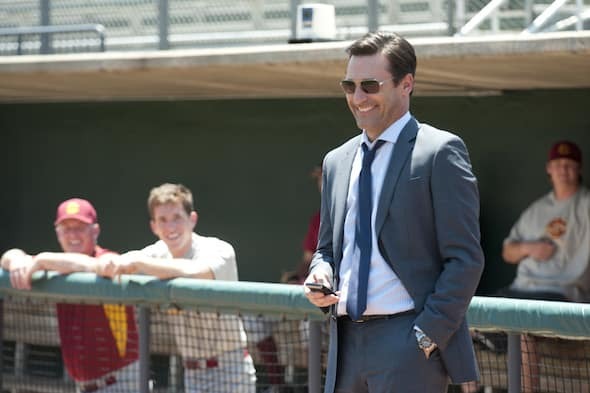 Disney's Million Dollar Arm Now Available on Blu-Ray, DVD and Digital HD! 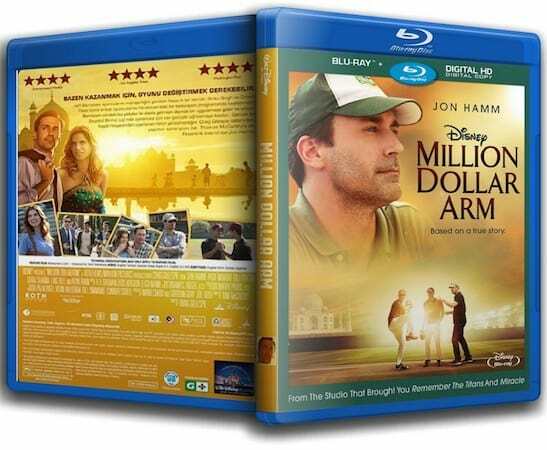 It was only a few months ago that I did extensive blogging about Disney's Million Dollar Arm following a whirlwind Disney press trip to cover that movie and plenty of other entertainment topics. Since the movie just became available yesterday on Blu-Ray, DVD and Digital HD, it's a good time to relive the excitement of the blogger trip and share all my exclusive Million Dollar Arm articles! 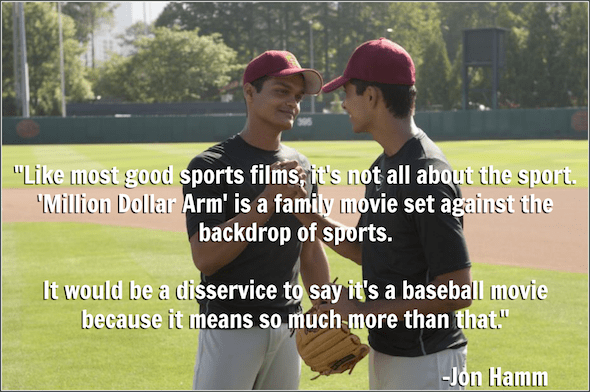 Disney's Million Dollar Arm Review: I LOVED this movie! My interview with JB Bernstein, Rinku Singh and Dinesh Patel, the real-life inspiration for Million Dollar Arm. Now’s my chance to rave about Million Dollar Arm. I’m not a professional movie critic, so this article is just me, talking about the good things and hoping I can convince you to see this movie. Because it’s that good. Are you a sports fan? Let me be clear: I’m not. I like going to live sports events, but I couldn’t tell you anything knowledgeable about any professional sport. Further, you pretty much have to pay me to sit down and watch televised game of anything if I can’t bring a book or my laptop along! Yet I love the sports films Disney has released in the past: The Mighty Ducks, Angels in the Outfield, The Rookie, Miracle. I’ve found them all to be heartwarming, goosebump-inducing works that I could watch over and over again. Million Dollar Arm fits in perfectly among those fantastic family films. Based on a true story, sports agent JB Bernstein finds that business has changed and things aren’t going well for his career. In a last-ditch eﬀort to save his livelihood, he concocts a scheme to ﬁnd baseball’s next great pitching ace. JB travels to India to produce a reality show competition called “The Million Dollar Arm.” With the help of cantankerous but baseball scout Ray Poitevint, he discovers Dinesh and Rinku, two 18-year-old boys who have no idea about playing baseball, yet have a knack for throwing a fastball. Hoping to sign them to major league contracts and make a quick buck, JB brings the boys to America to train. While the Americans are out of their element in India, the boys, who have never left their rural villages, are equally challenged when they come to the States. As the boys learn the ﬁner points of baseball, JB, with the help of his charming friend Brenda, learns valuable life lessons about teamwork, commitment and what it means to be a family. Disney's Million Dollar Arm is available for rental or purchase on Amazon's Instant Video. You can also purchase it on DVD or Blu-Ray at Walmart.com, Target.com or in stores! Disclosure: I received my own copy of Disney's Million Dollar Arm to faciliate this review.